Host a Peculiar Halloween Party this October and WIN! 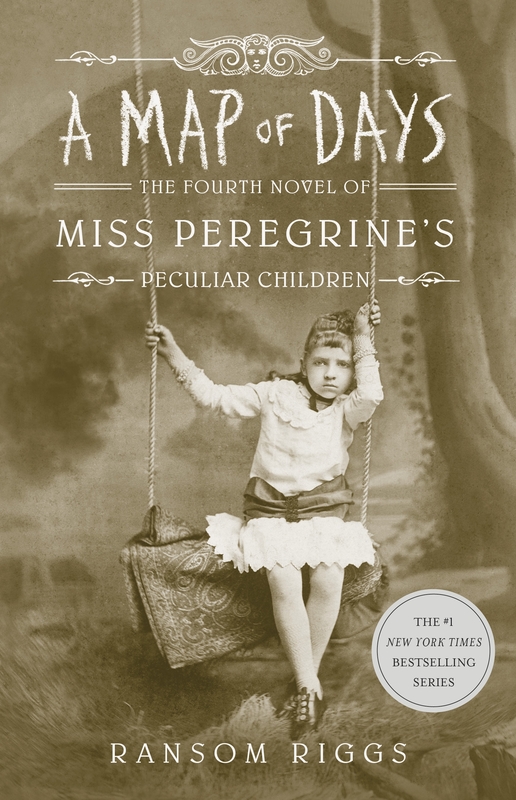 The highly-anticipated return of the Miss Peregrine series needs to be celebrated, and what better way to celebrate than by hosting your own Peculiar Halloween Party for your chance to WIN. 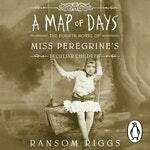 Love A Map of Days: The Fourth Novel of Miss Peregrine’s Peculiar Children? Subscribe to Read More to find out about similar books.